Take a look at some of the great things Alexandria Bay, Black Lake, Ft. Drum, Thousand Islands, and Watertown real estate have to offer. These resources are designed to help you move and get settled, and to acquaint you with the area after your move. 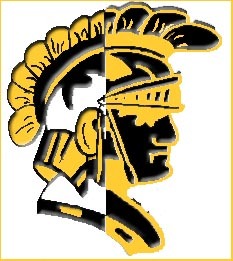 ASD (American School Directory) - Browse through all out nations schools. Non NYS Resident IT 2663 Tax Form - All non-resident NYS sellers have to pay this at time of closing. Professional Institute for Real Estate Training - Looking to get a Real Estate License? The course offered in Watertown NY in JUNE 2009!! 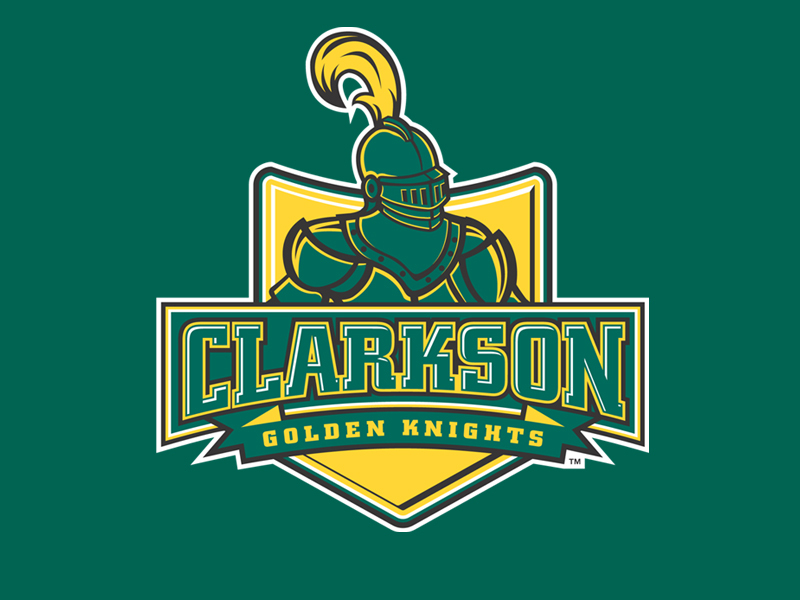 Clarkson University - At Clarkson, no matter what your major, you'll work side by side with students from other disciplines. You'll come to understand the collective power of teams, become an efficient problem solver, learn to communicate effectively, and gain a better grasp of the big picture. Paul Smith's College - Paul Smith's College is set in the Adirondacks of Northern New York amid awe-inspiring mountains, sparkling lakes and lush forests. Bachelorâs programs include Biology, Business, Culinary Arts and Service Management, Fisheries and Wildlife Sciences, Forestry, Hotel, Resort and Tourism Management, Natural Resources, and Recreation, Adventure Travel and Ecotourism (RATE). St. Lawrence University - In an ideal location, St. Lawrence is a diverse liberal arts learning community of inspiring faculty, serious students, and accomplished alumni, guided by tradition and focused on the future. SUNY Canton - SUNY Canton is a vibrant, colorful community of people learning and growing together. Our college has a record of excellence in providing an educational experience that prepares students for transfer or employment. SUNY Potsdam - SUNY Potsdam, located in beautiful northern New York, is a small liberal arts college providing an education that is driven by quality delivered in a way that is uniquely personal. Explore further our three academic schools:The School of Arts and Sciences, The Crane School of Music, and the School of Education and Professional Studies. 1000 Islands Water Trail - Your comprehensive guide to canoeing and kayaking in the Canadian Thousand Islands region. ATV Club - Indian River ATV/Snowmobile Club is a family orientated club that believes in safe and fun riding. 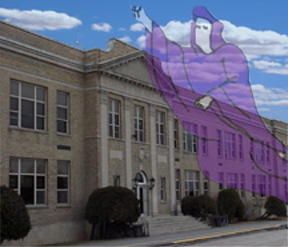 We are located in Theresa, NY on the Rivergate Trail, the only legal trail in Jefferson County. Black Lake Association - The mission of the Black Lake Association is to further recreational opportunities and enhance the scenic beauty of Black Lake and the surrounding area. Greater Watertown - North Country Chamber of Commerce - Information about Watertown, Jefferson County and surrounding area. Local Information - Research the area before you move. NewzJunky.com - This is the premier local news site. Up to the minute local news. It has links for a lot of area attractions, news sources from around the state, and some fascinating tidbits from around the country. St. Lawrence County Chamber of Commerce - St. Lawrence County is a rugged, wild, and yet cosmopolitan home to people from all over the globe. We have a long heritage of agriculture, forestry, mining, and high-quality education. New York State's North Country offers diversity in natural and cultural resources. 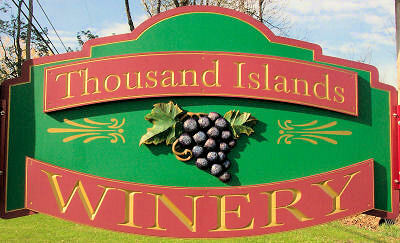 Thousand Islands Winery - The Thousand Islands Winery is New York's most northern winery. Furgison & Co., CPA - Furgison & Co., CPA is a full service accounting firm with two locations in Northern New York. Our firm provides clients with a broad array of services relating to tax, audit and assurance, advisory, and financial planning services. Ducks Unlimited - Ducks Unlimited conserves, restores and manages wetlands and associated habitats for North America's waterfowl. Save the River - Save The River! is a non-profit, member-based environmental organization whose mission is to preserve and protect the ecological integrity of the Thousand Islands Region of the St. Lawrence River through advocacy, education and research. Seaway Trail - The New York State Seaway Trail is a 454-mile scenic route paralleling Lake Erie, the Niagara River, Lake Ontario and the St. Lawrence River. T.I.L.T.- 1000 Island Land Trust - The 1000 Islands Land Trust is a non-profit organization working with private landowners, community leaders, foundations, and government resources to conserve the open lands, wetlands, grasslands, forests, scenic areas, historic sites, and recreational preserves of this unique region. Border Crossing Wait Times - Find out how long the wait is to cross into the US. Alexandria Bay and Ogdensburg are the crossings servicing the Thousand Islands. How to get a Passport - Steps & costs to getting your passport. 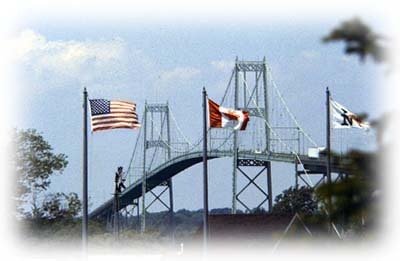 Thousand Islands Bridge Authority - THE THOUSAND ISLANDS BRIDGE SYSTEM extends from Collins Landing near Alexandria Bay, New York to Ivy Lea near Gananoque, Ontario covering a distance of 8.5 miles and provides direct connection between US Interstate Rt. 81 and Canada Highway 401. Boldt Castle - Boldt Castle in the 1000 Islands Region of the St. Lawrence River stands as a remembrance of the magnificence of a bygone era . . . a monument of love on Heart Island of George C. Boldt for his wife Louise. Singer Castle - Singer Castle on Dark Island is open to the public to visitors who wish to have a guided tour of the intricate architecture, beautiful furnishings and puzzling secret passages of our magnificent 100-year old Castle. Dive 1000 Islands - Information on area diving & location of wrecks. St. Lawrence now has some of the best freshwater wreck diving in the world. Bay Drive In - Areas best movie deal. Old fashioned drive in experience. 2 screens. Four movies nightly. Alex Bay Fishing Guides - Our association provides fun-filled personalized fishing trips, for the individual, novice or experienced fisherman. Frederick Remington Museum - The Frederic Remington Art Museum, located in Ogdensburg, New York, houses a comprehensive collection of original Remington paintings, sketches and sculptures, as well as a broad array of personal effects and correspondence that serve to bring the artist and his vision to life. Vintage Doors - Fine craftsmanship. 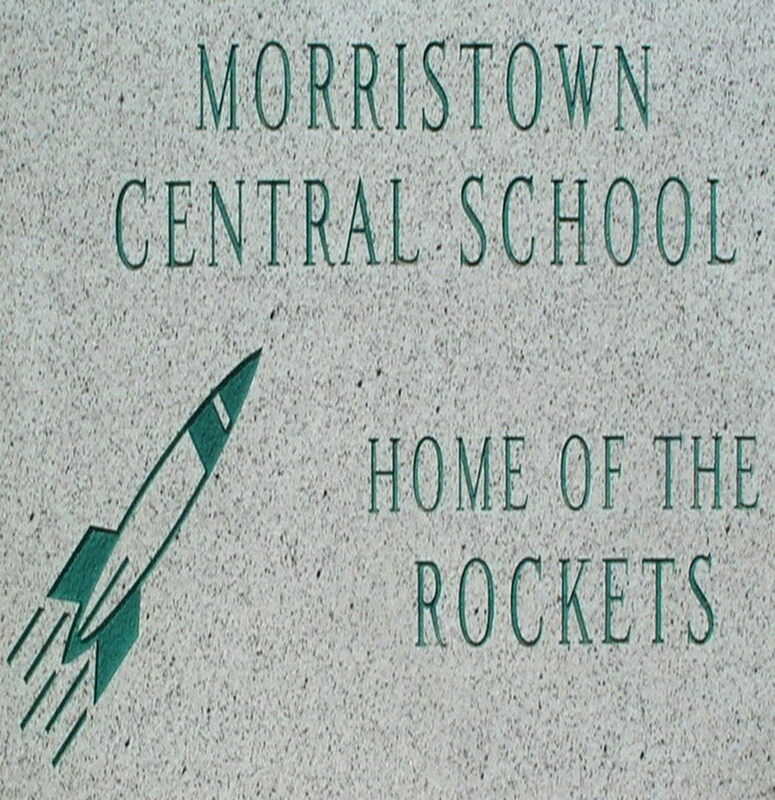 Nationally known but located in our backyard. Vintage Doors will custom make your cottage door, screen doors, pet doors and more. Local Weather - Up to the minute accurate weather reports on the area! 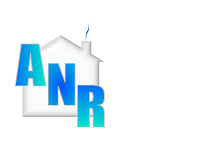 Association for Neighborhood Rehabilitation, Inc - ANR's mission is to assist individuals and families throughout St. Lawrence County to achieve the highest quality of life possible through the provision of housing, support services, community and economic development opportunities. Carthage Federal Savings & Loan - Applying for a loan is easy! Online, by phone or in person our mortgage specialists will aid you in securing your home financing in the way thats most convenient for you. Contact Beth Augustus Today at 315-779-0161! Clayton Improvement Association, LTD - The Clayton Improvement Association, LTD. (CIA, LTD.) is a Rural Preservation Company based in Clayton serving 10 townships in Northern Jefferson County: Alexandria, Antwerp, Cape Vincent, Clayton, LeRay, Orleans, Pamelia, Philadelphia, Theresa and Wilna. This includes housing grants and home improvement grants for qualified individuals. Gouverneur Savings & Loan - Serving St. Lawrence, Lewis and Jefferson Counties since 1892. Contact John Barlett or Mindy Whitmore at the Alexandria Bay branch today 315-482-4197. Neighbors of Watertown - Neighbors Of Watertown, Inc. is a full service Community Development Organization with ongoing programs such as First Time Homebuyer assistance, Home Rehabilitation assistance, Rental Apartments, Rehabilitated Homes for purchase, Historic Building Rehabilitation and Community Development services.